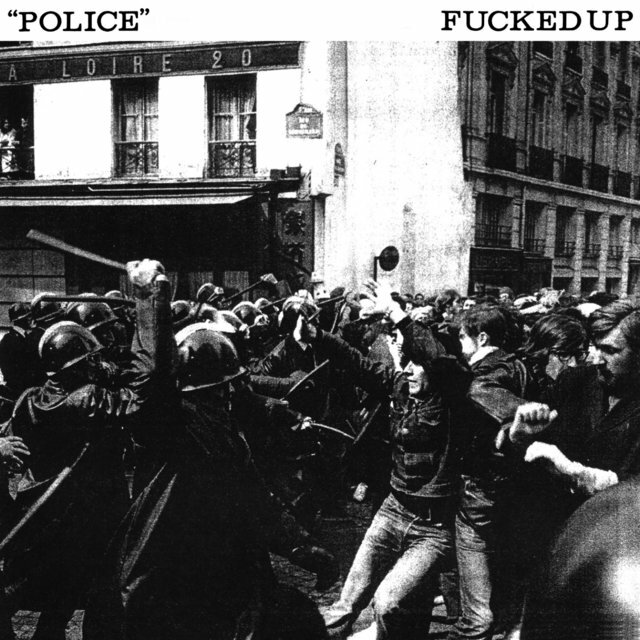 While Canadian punk provocateurs Fucked Up play aggressive and incendiary music, that's hardly where their desire to stir up trouble begins and ends. 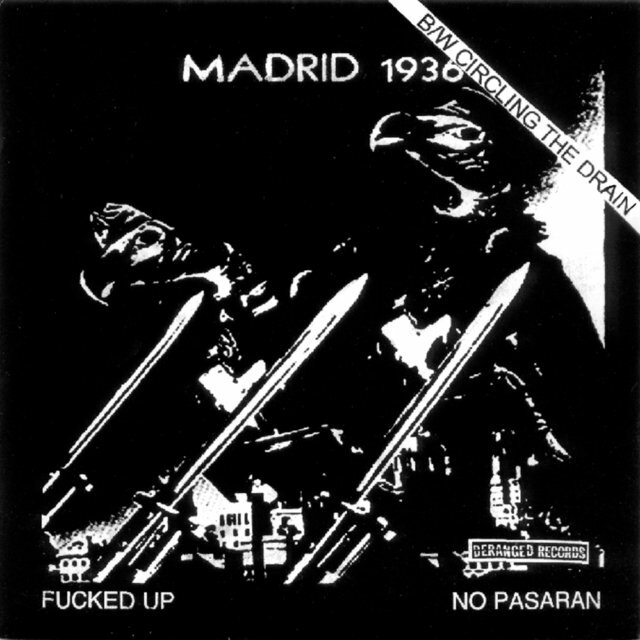 The group stray far from the standard template of four-four punk stomp, incorporating extended instrumental workouts, unusual arrangements, and lengthy experimental passages along with the furious guitars and ranting vocals, while showing no reluctance to embrace other genres and influences along the way. 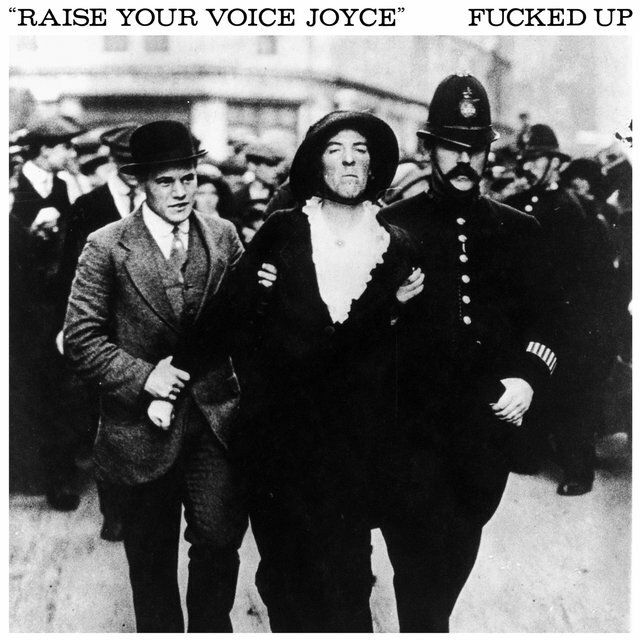 Fucked Up have paid homage on record to pioneering anarchist movements and creative and political troublemakers of all stripes, incorporating startling historical photos in their artwork, embracing elements of obscure mysticism, and incorporating complex narrative lines to challenge and confront their audiences. 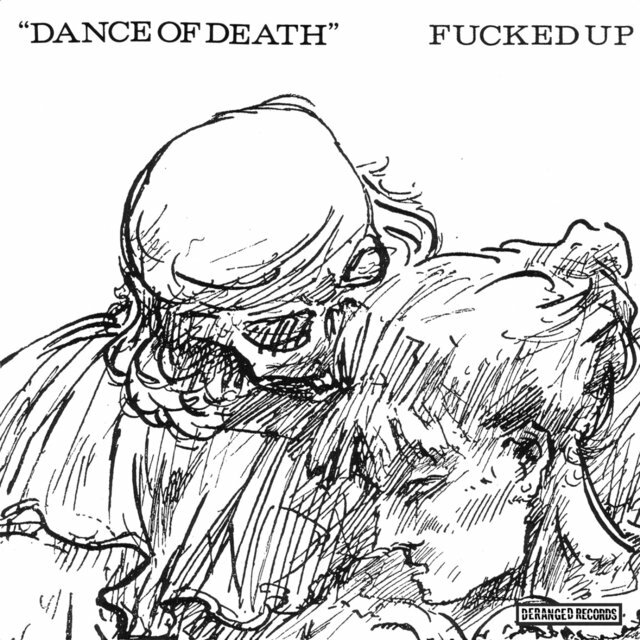 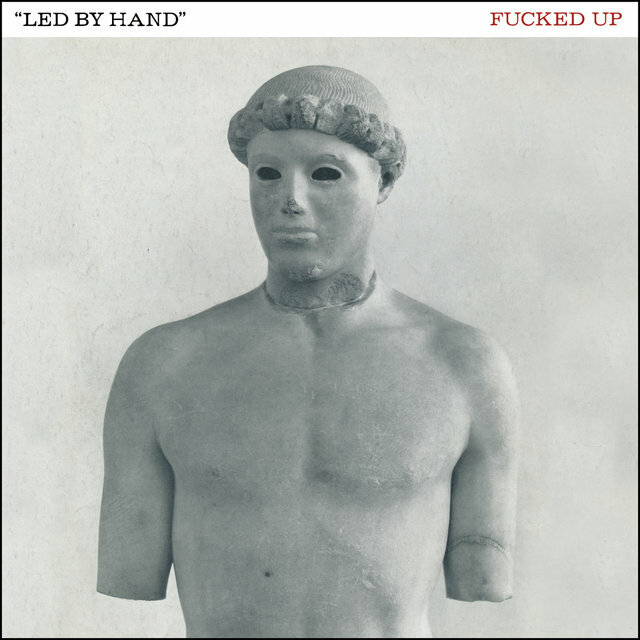 And despite their fondness for lengthy musical statements, Fucked Up waited until four years into their recording career to record a full-length album. 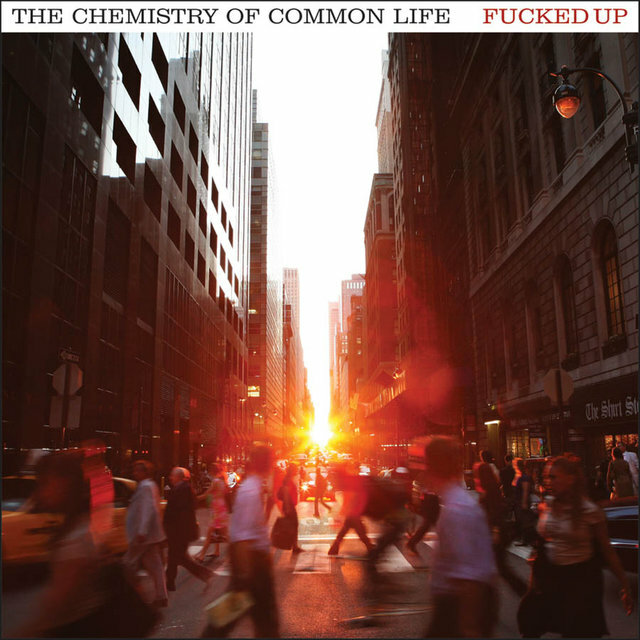 They were already heroes in the punk underground when they enjoyed a critical breakthrough with 2008's The Chemistry of Common Life, which received one of Canada's most prestigious musical honors, the Polaris Music Prize. 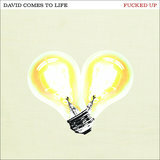 2011's David Comes to Life was an ambitious concept album that added an extended storyline to their growing musical palette. 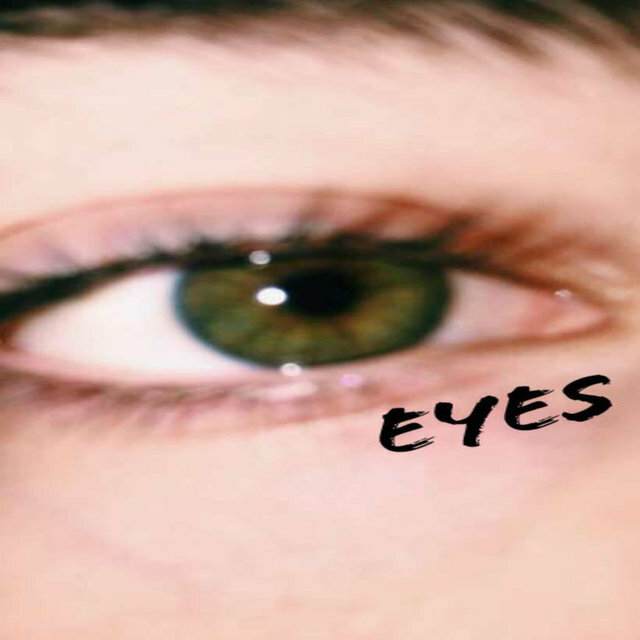 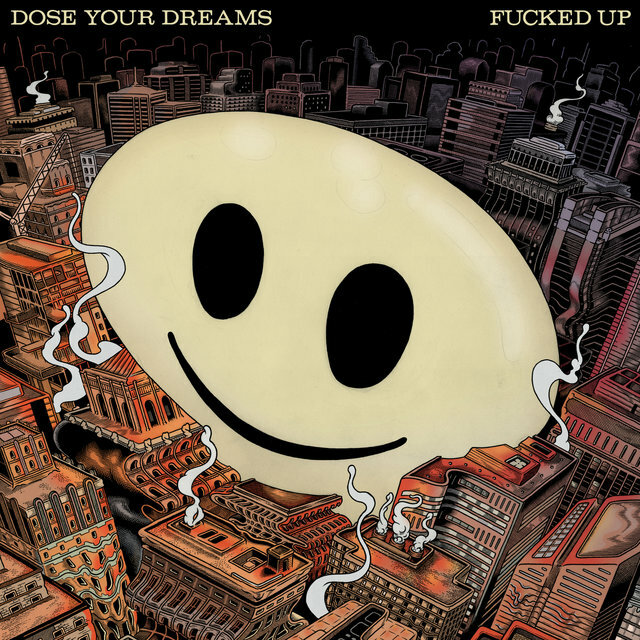 And with 2018's Dose Your Dreams, Fucked Up dove deeper into unchartered musical territory, adding strong elements of electronics and dance music to their already heady musical mixture. 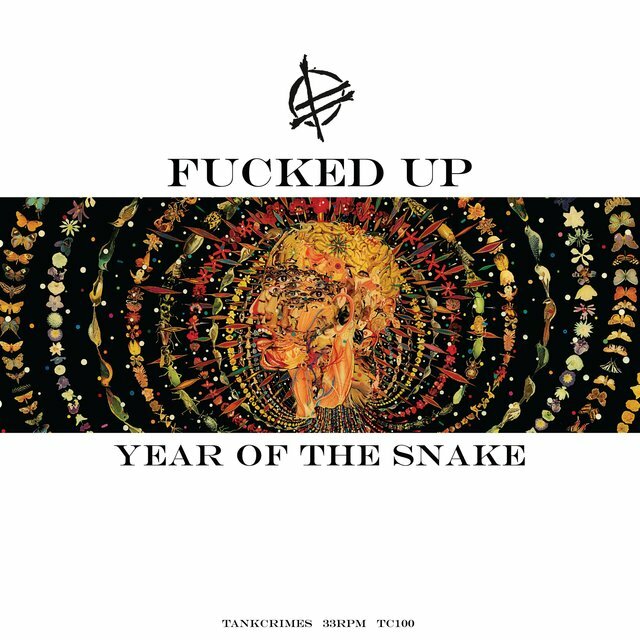 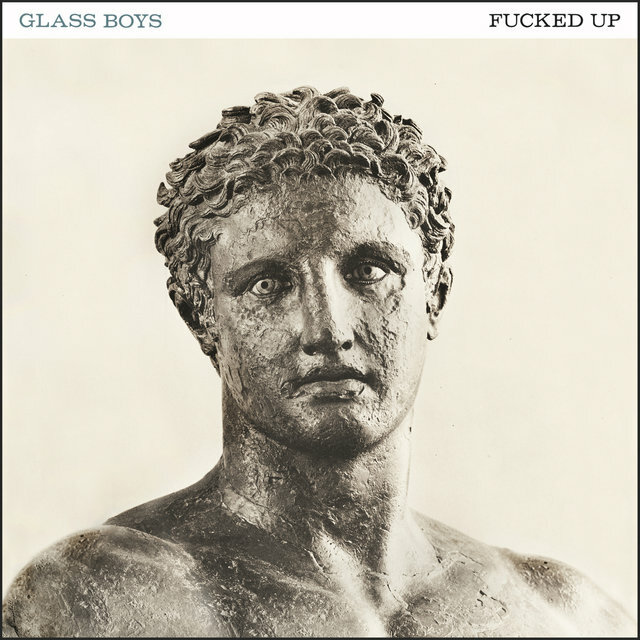 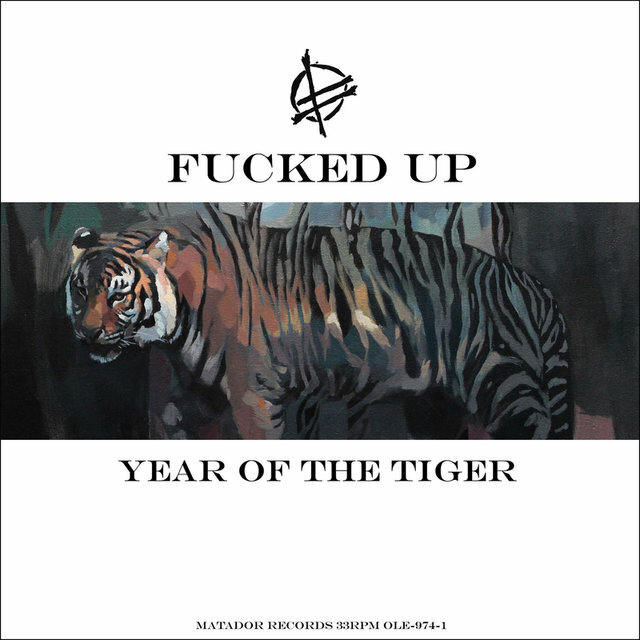 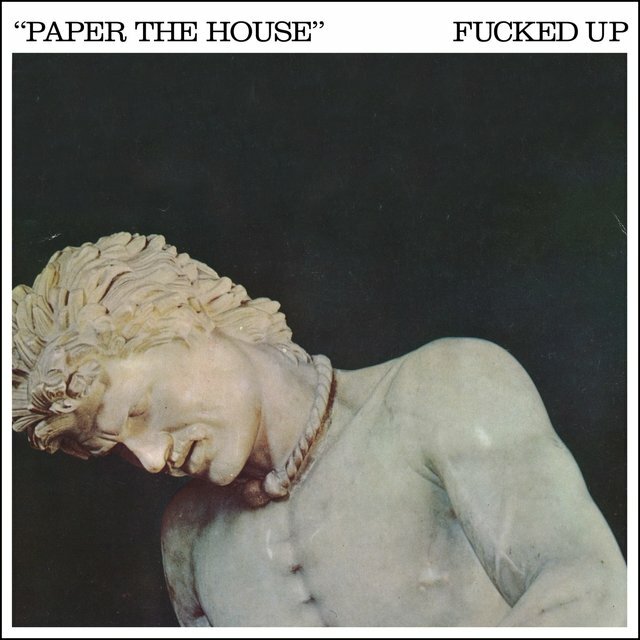 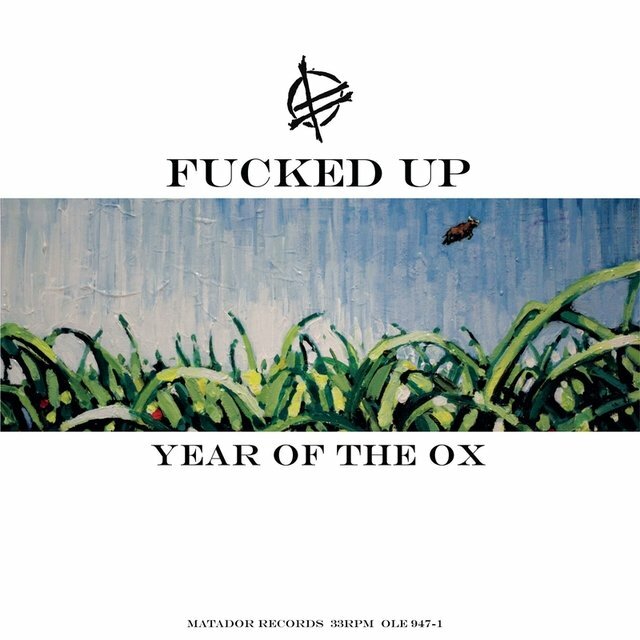 Fucked Up formed in Toronto, Ontario, in 2001; the group members, who initially used pseudonyms as well as their real names, were Damian Abraham (aka Pink Eyes and Father Damien) on lead vocals, Mike Haliechuk (aka 10,000 Marbles) on lead guitar, Josh Zucker (aka Concentration Camp and Gulag) on rhythm guitar, Sandy Miranda (aka Mustard Gas) on bass, and Jonah Falco (aka Mr. Jo and Guinea Beat) on drums. 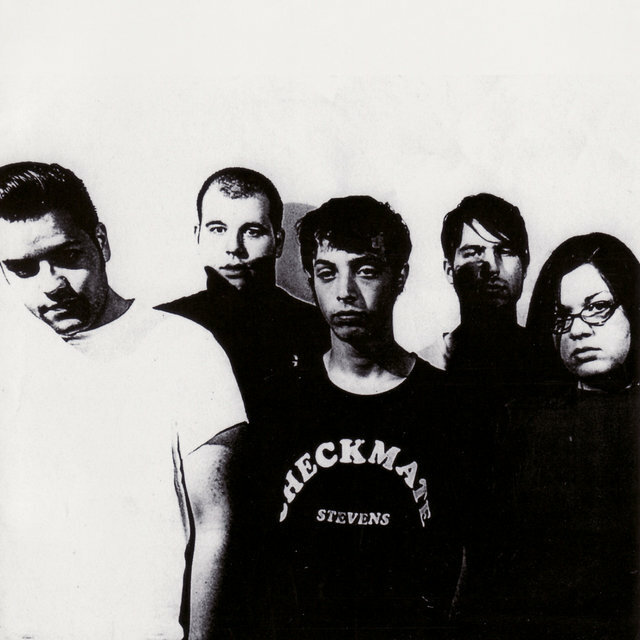 In 2002, the band released its first record, a vinyl 7" called No Parasan distributed by Deranged Records. 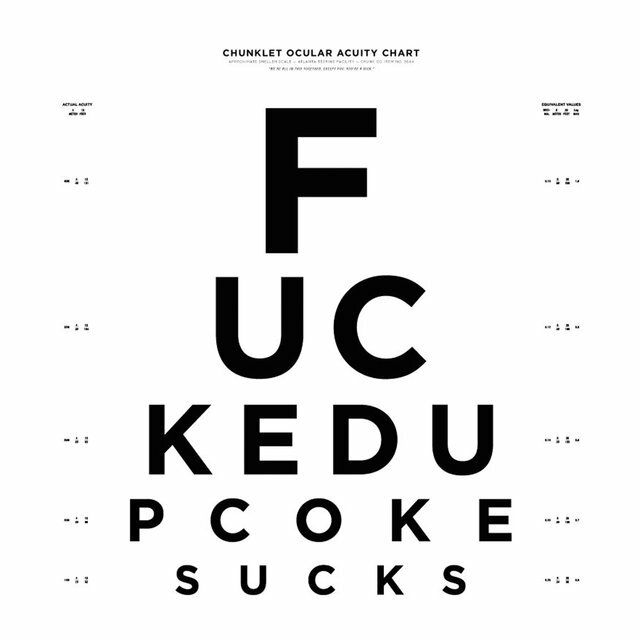 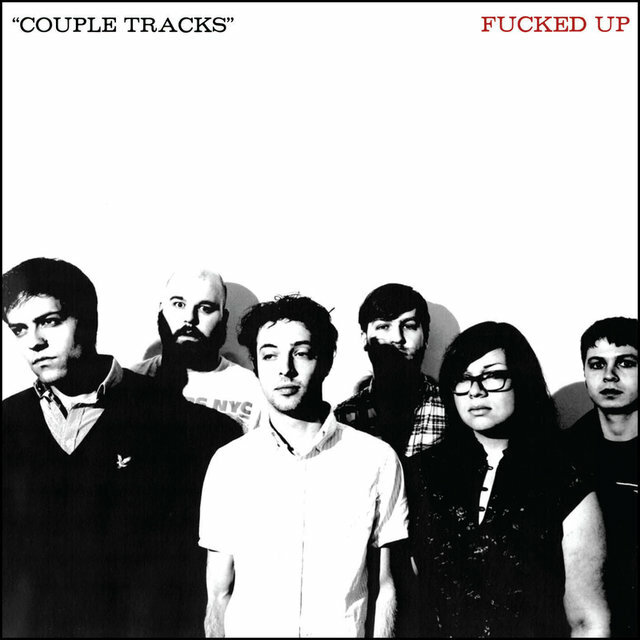 Over the next four years, Fucked Up would release a steady stream of singles, EPs, and cassettes, most notably the infamous Looking for Gold vinyl 12", which featured the epic-length title song (which incorporates massive guitar overdubs, extended drum solos, and a whistled coda); rather than deal with the expense of the EP's elaborate package, the band eventually opted to post the record online rather than go into a third pressing. 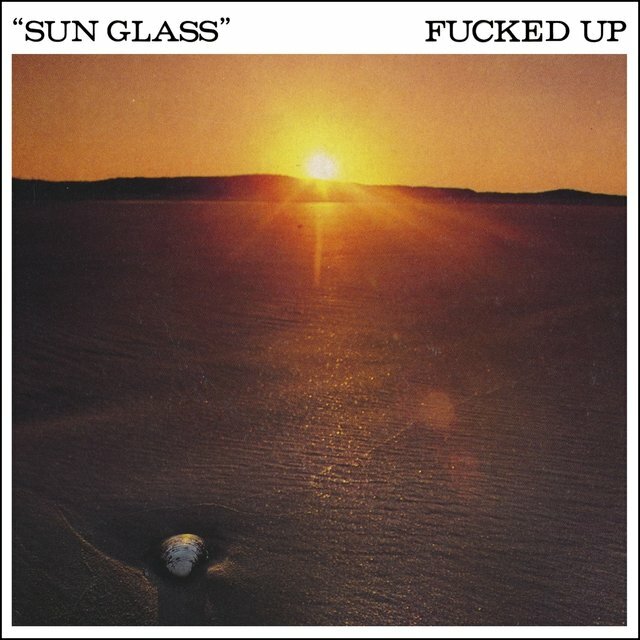 In 2006, Fucked Up released their much-anticipated full-length album, Hidden World, through Jade Tree, a musically ambitious collection that featured 13 songs in 72 minutes, though its release didn't stop their ongoing parade of singles and EPs, eight of which appeared the same year as the album. 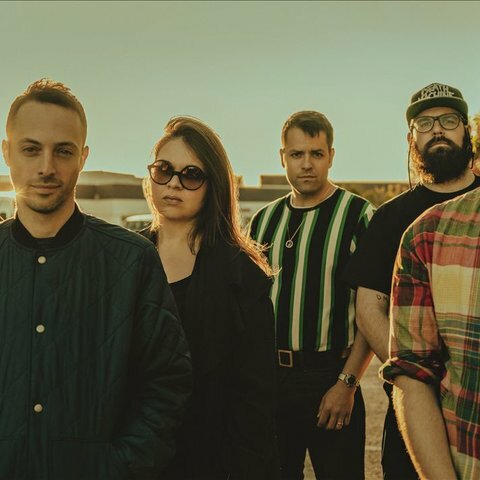 By 2008, the band had nearly 40 records to its name, mostly limited-vinyl singles, and a third guitarist had been added to the lineup, going by the name of Young Governor, L'il Bitey, and/or Bad Kid; his real name is Ben Cook. 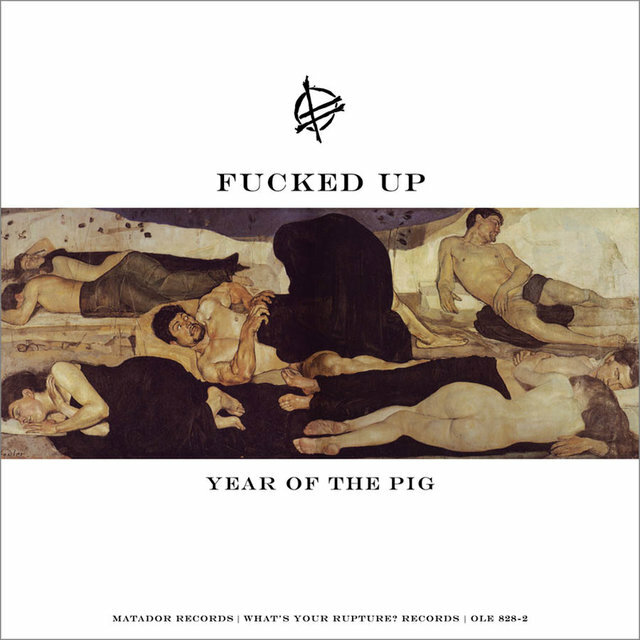 In March, a chaotic performance on a pedestrian bridge at South by Southwest added to the hype for Year of the Pig, the second in their series of 12" Zodiac EPs celebrating the Chinese New Year, which was released in mid-July that year.